High grade drywall screws from Sky Blue Fixings. For use in drywall and for light duty fixings that require a screw. 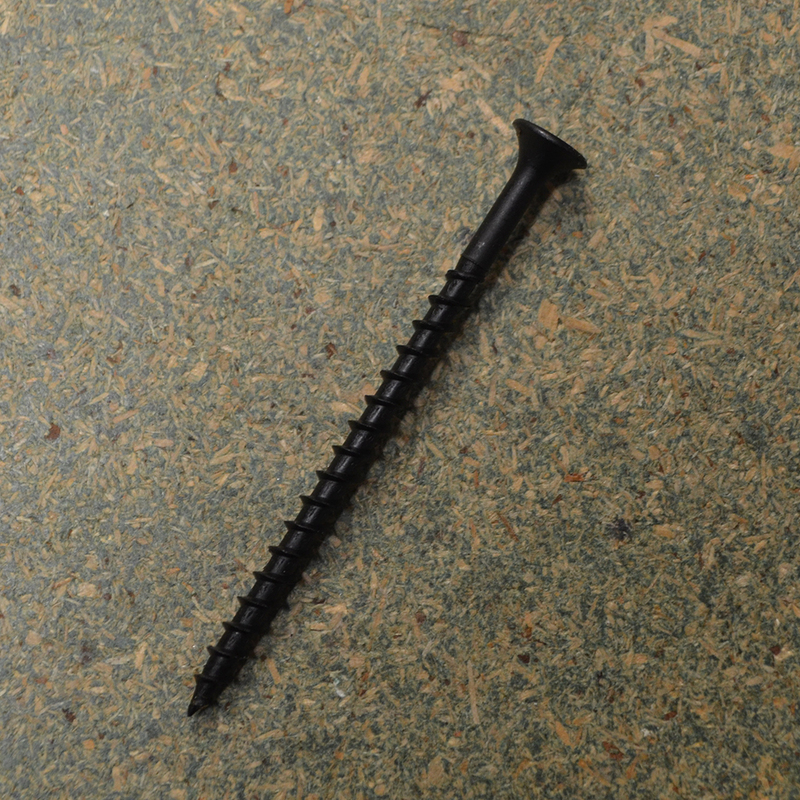 Drywall screws are made with a coarse thread meant to secure drywall to wood. 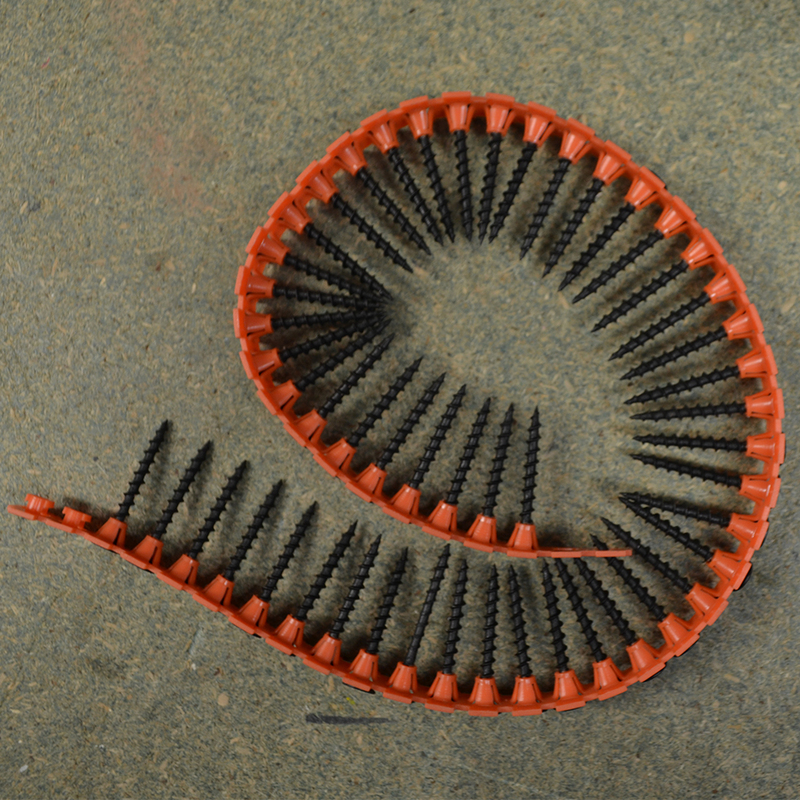 The fine thread versions of the screw are for attachment to metal studs. The drywall screws supplied by Sky Blue Fixings typically have bugle heads. At Sky Blue Fixings we provide a wide range of drywall screws with several different drive types but the most common is Phillips. These screws can be fully or partially-threaded, their threads can be fine or coarse and can be single or twin/double. 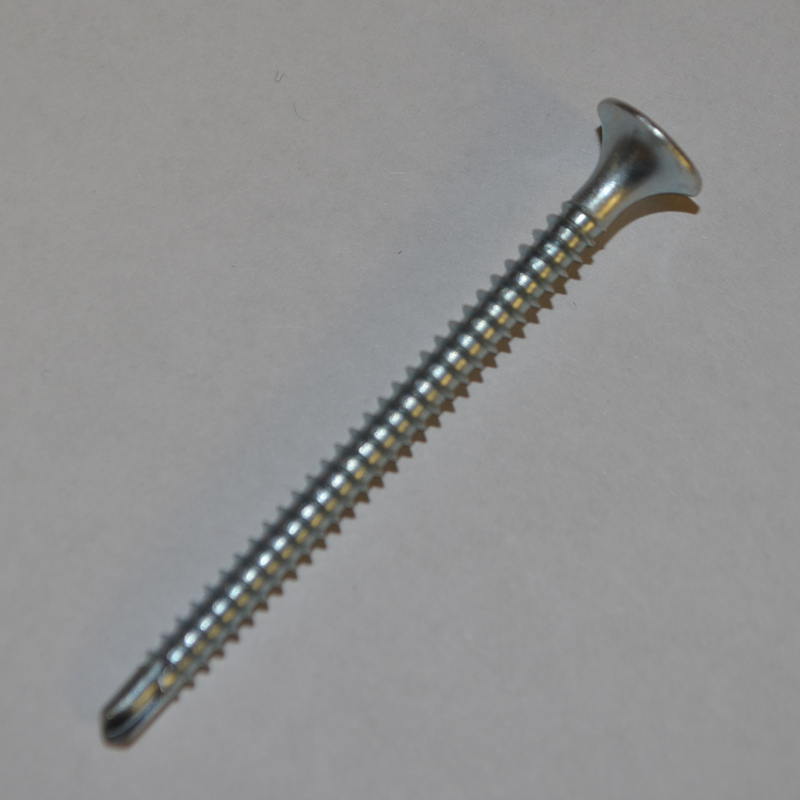 the screws that we provide can be used for internal or external use. The screws can be easily fixed without pre-drilling.